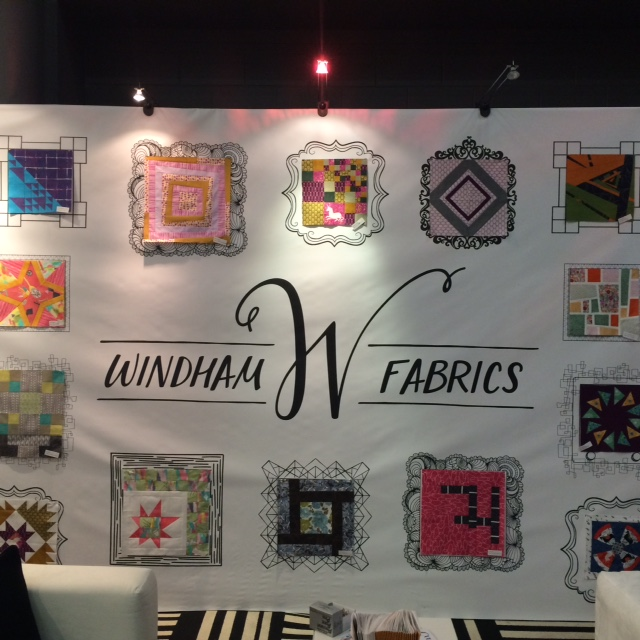 Windham Fabrics is a proud Platinum Sponsor of Quilt Con 2015. 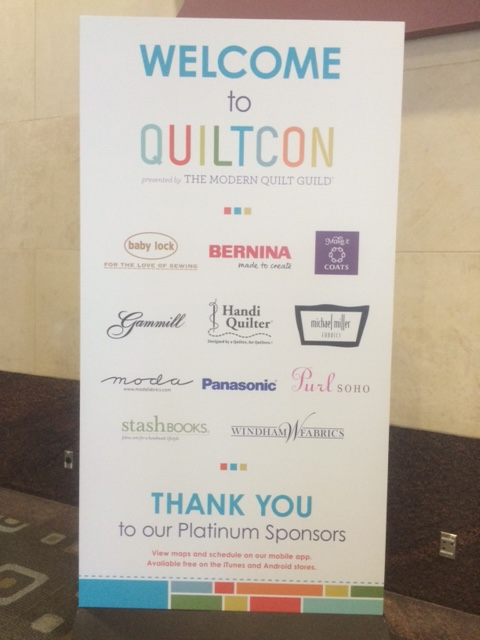 And many modern quilters from all over the United States. 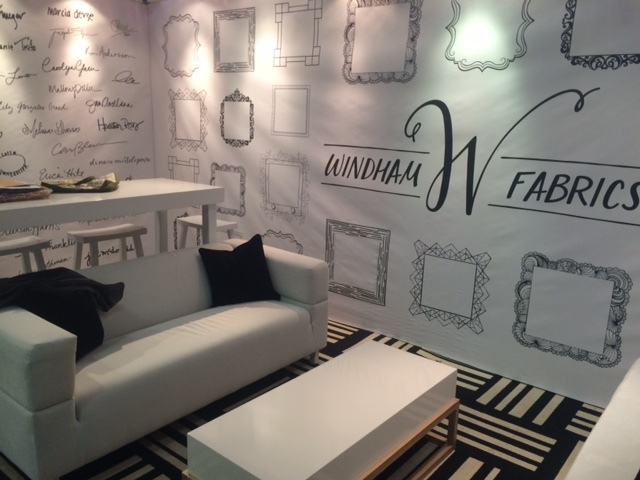 Our booth just shines with the beautiful creations you have sent in. 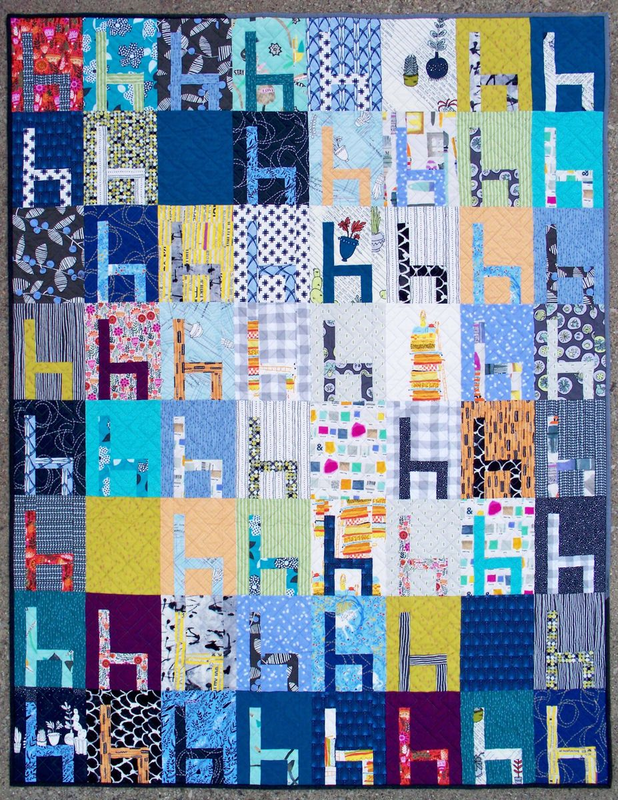 This beautiful quilt pattern by Debbie Grifka of Esch House Quilts will be hanging in our booth. 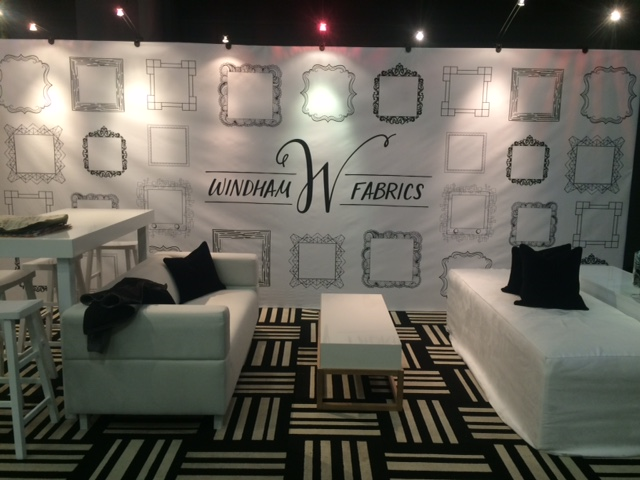 Come by and IG @windhamfabrics a selfie of you with the quilt for a chance to win the kit for this pattern.